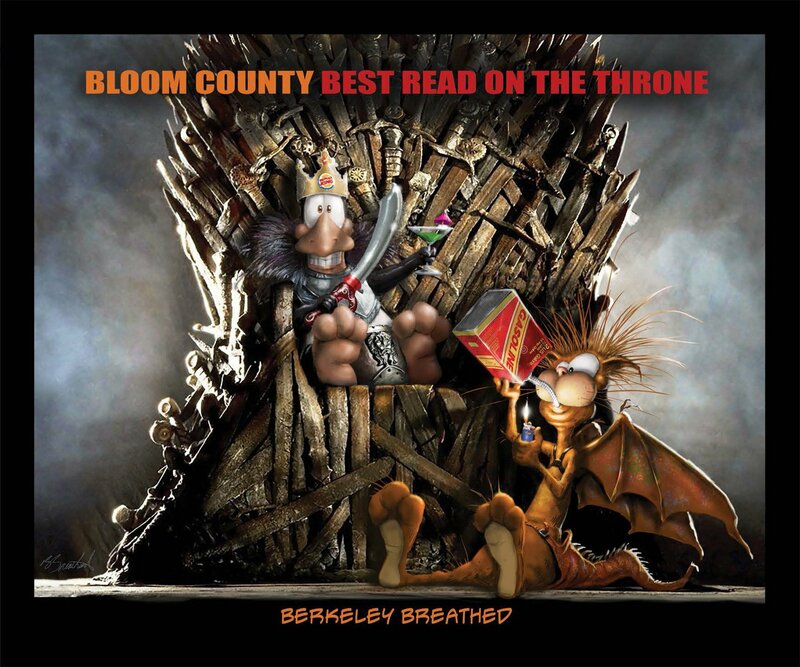 Collecting year three of the Bloom County relaunch begun in 2015! The stakes are higher, the punchlines are sharper, and the laughter is more desperate! When Brand Spanking New Day came out, we said we needed Opus, Bill the Cat, and all their friends more than ever before. 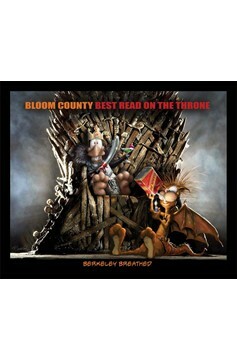 Well, what was true then is even more true now, and Bloom County: Best Read On The Throne picks up right where the previous volume left off!.